4K Weddings! 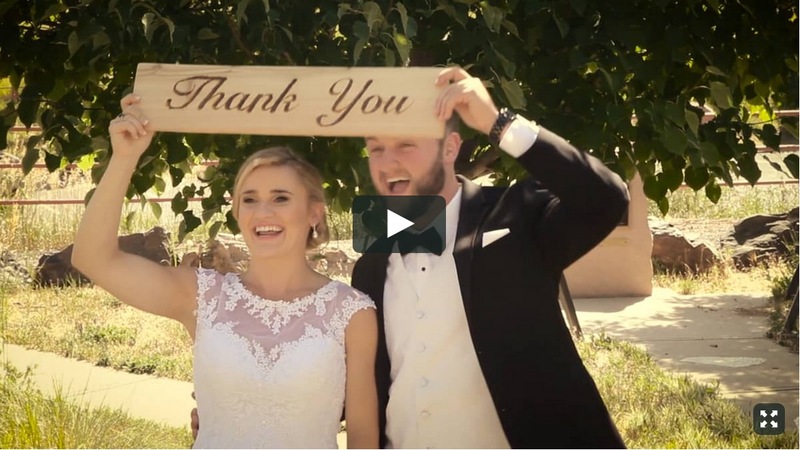 360º Pano Video Adventure + Wilderness + Nature Arizona California Castles + Mansions + Historical Classic / Famous Venues Colorado CrazyCool + Over-the-TOP Deserts Drone Aerials Famous Cities Fantasy + Fairytale Featured Weddings Golf + Country Club Venues Hawaii Memories in Motion! Mountains New Mexico Non-Traditional Other Destinations POST•ITs Promo-Teaser Ranches + Farms + Vineyards Teasers! Traditional + Religious Travel Destinations + Resorts Urban + Metropolitan Venues + LifeStyles WOW!